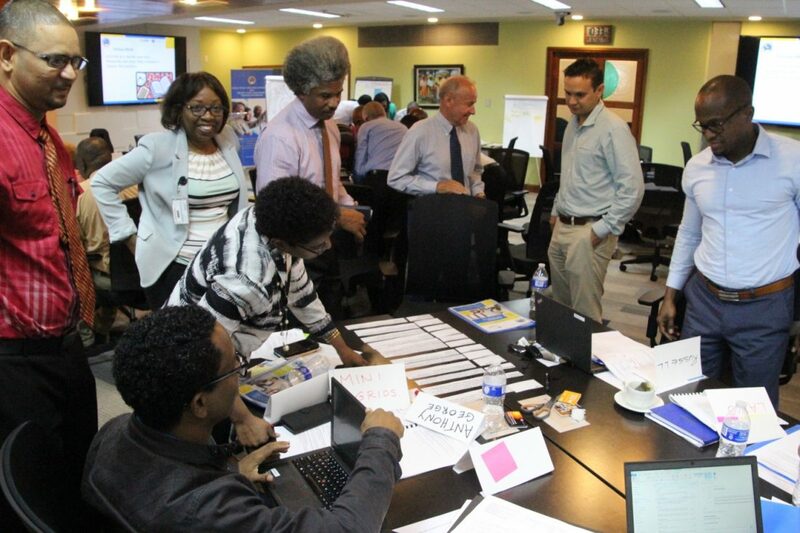 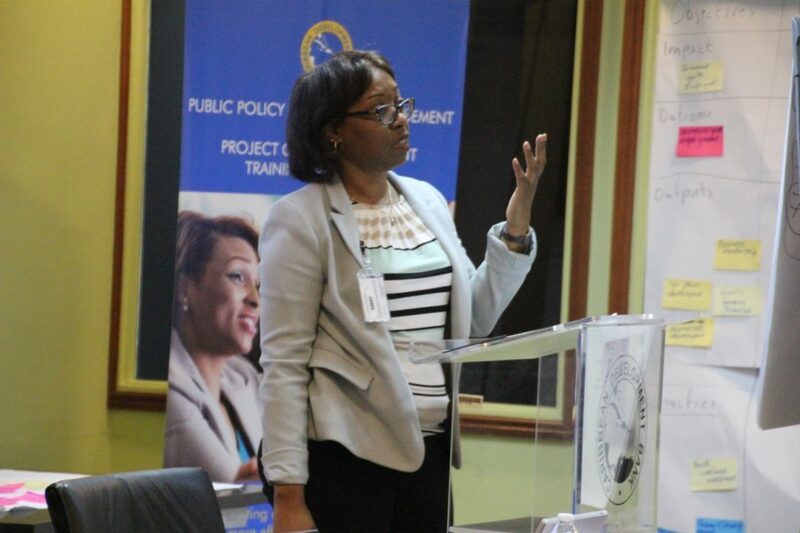 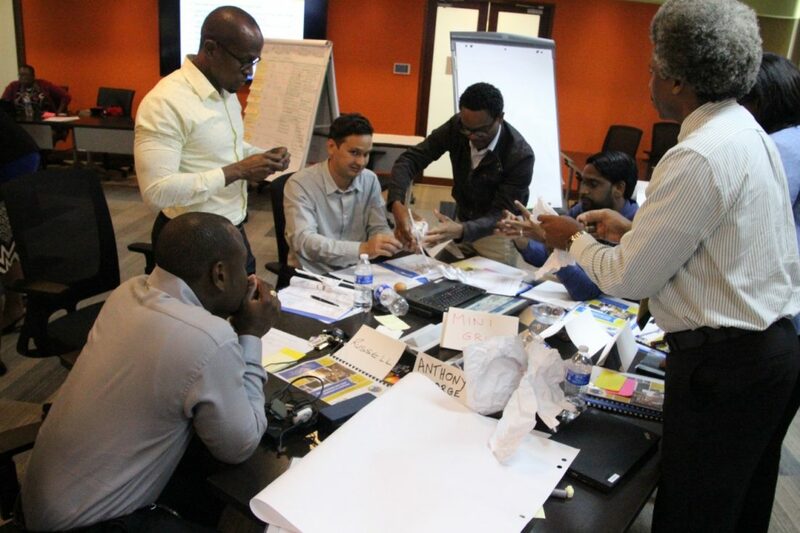 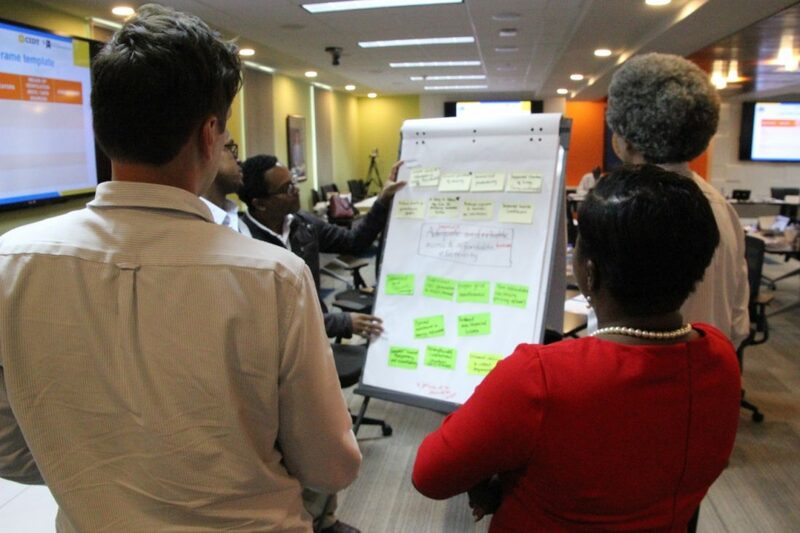 In September 2018 Philip Dearden led a series of Project Cycle Management Masterclasses for senior staff of the Caribbean Development Bank (CDB), giving the CDB team a taster and overview of the 8 modules currently being delivered by CIDT across the Caribbean in the 19 CDB Borrowing Member Countries (BMCs). 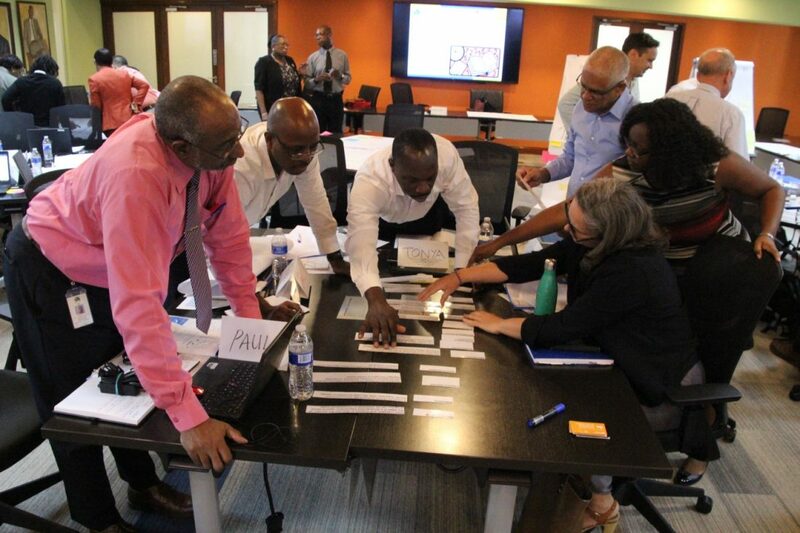 Philip co-delivered the training with members of CIDT’s regional associate training team Alexa Khan, Susan Branker Green, Mark Lee and Juanita Thorington-Powlett. 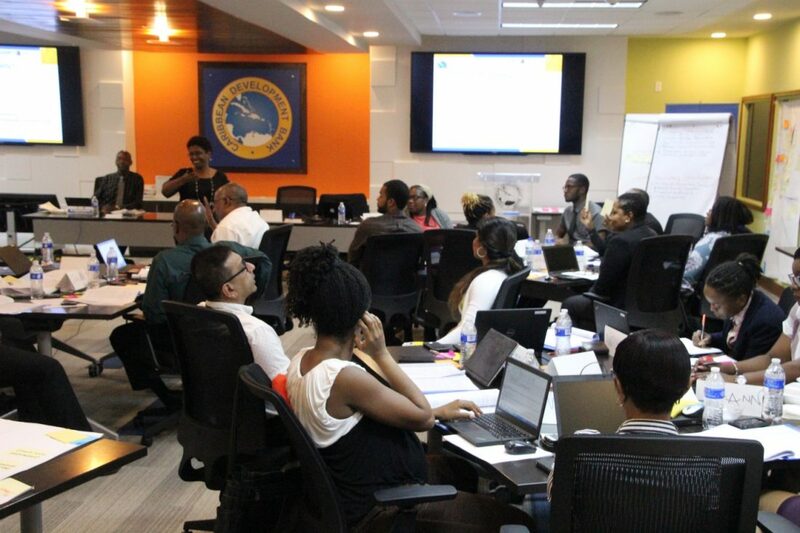 Prior to attending a selection of the Masterclasses the 75 CDB staff participants all successfully completed CIDT’s online Results Based Management (RBM) course. 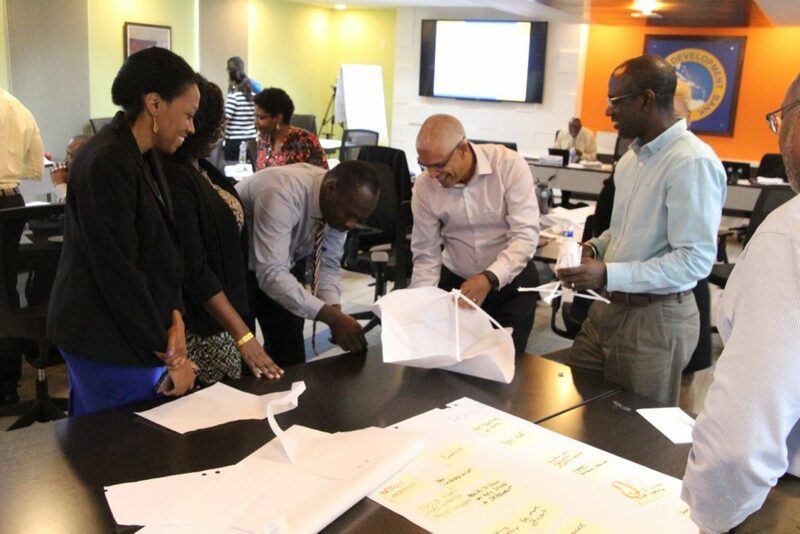 As an integral part of any training all participants have to design an Action Plan to help ensure the training contents and processes are implemented back in the workplace. 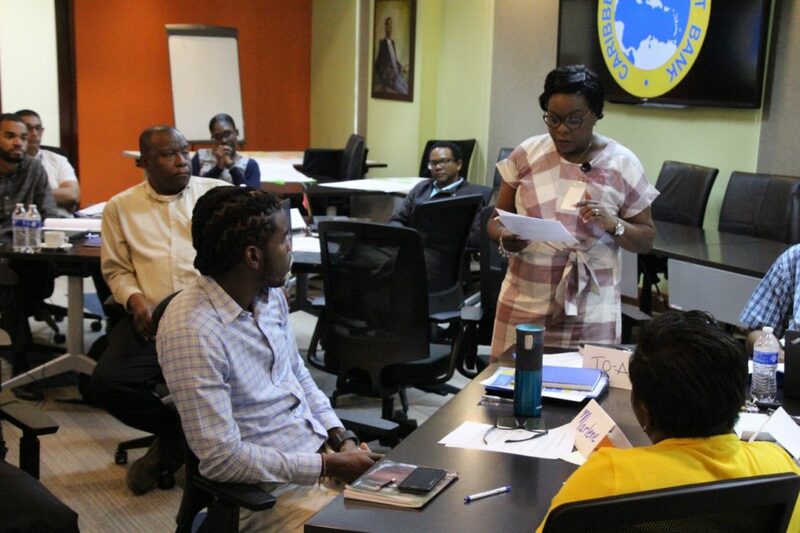 Follow up Virtual Learning Symposia (VLS) will also be held in order to help identify further challenges and issues that may arise. 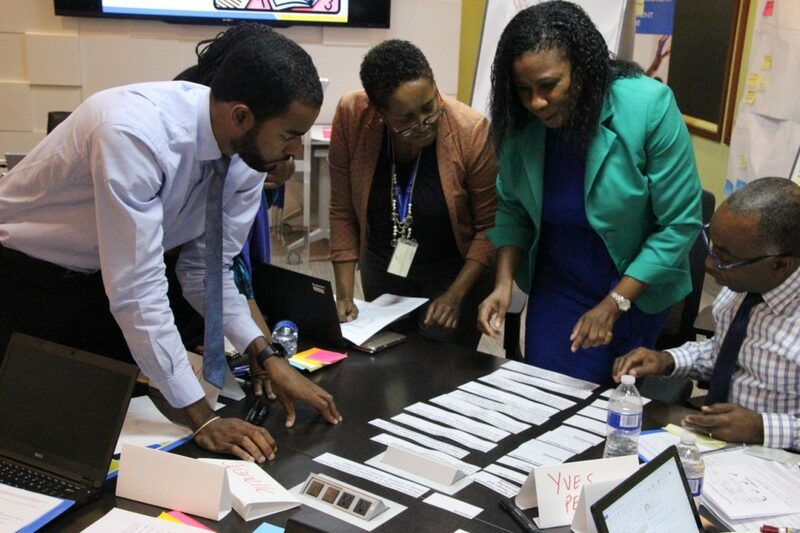 A series of recommendations from programme training and M&E providers concerning the sustainability of the overall programme, have been invited by CDB. 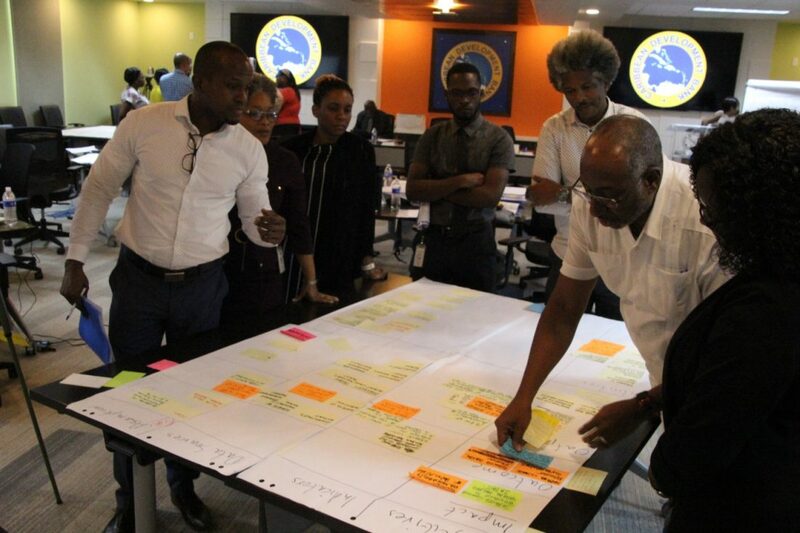 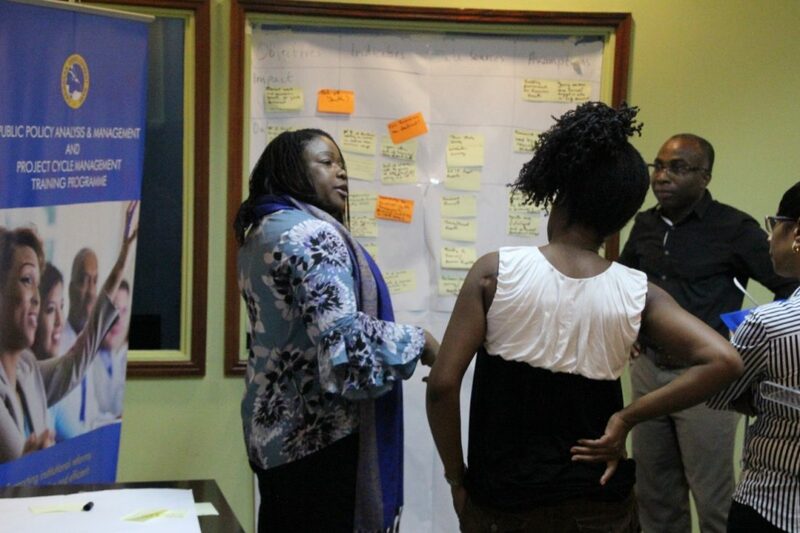 The programme is considering the development of all modules into online packages, facilitation of Communities of Practice and the creation of ‘Lesson learning spaces’ for Monitoring and Evaluation at the CDB.